With 1300W of power on either channel, the De Acoustics PA1300 power amplifier is the perfect choice for a good quality, great value power amplifier that can power larger sound systems. 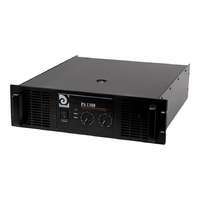 With 1300W of power on either channel, the PA1300 power amplifier is the perfect choice for a good quality, great value power amplifier that can power larger sound systems. 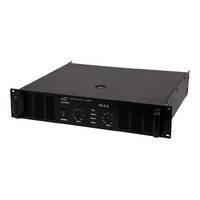 With a number of output options and a link output, this power amp can be used in a number of configurations and with most passive PA systems. 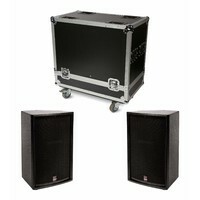 The PA1300 provides an option for Speakon outputs as well as Banana plug / post outputs, making the amp versatile with a number of systems, both old and new. 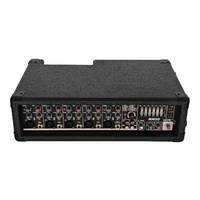 An unpowered XLR Link output duplicates the line level input to pass it on to another device, such as a second power amp for added sound reinforcement or foldback monitors. 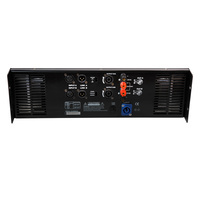 1300W per channel with an 8Ω load gives this amp enough juice to power mid to large passive PA systems in medium sized venues such as night clubs, concert halls and outdoor stage performances. 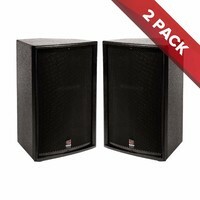 At 8ohm, this powerhouse has enough guts to drive subwoofers or multiple front of house speakers speakers connected in series. 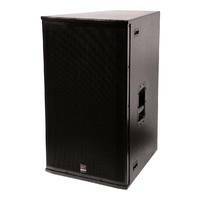 Maximum power of 2100W per channel can be achieved using a 4Ω speaker load, which is enough to fill out mid-large size venues such as playing fields, sports/community halls, and conservatoriums.